Team QOL is all about tapping into that next level of your determination while training in an awesome team environment. Our classes are effective, fun and the perfect opportunity to shared this experience with like-minded people who support and encourage you. Our classes packages are there to help make your training more affordable while having access to a high level coaching. We focus on mobilisations, implementing correct technique as well as ensuring that they suit all fitness levels. Team QOL will challenge you as well as taking your results to that next level. All of our class packages are inclusive of one on one coaching sessions to track your progress and ensure that you are making your goals a reality. 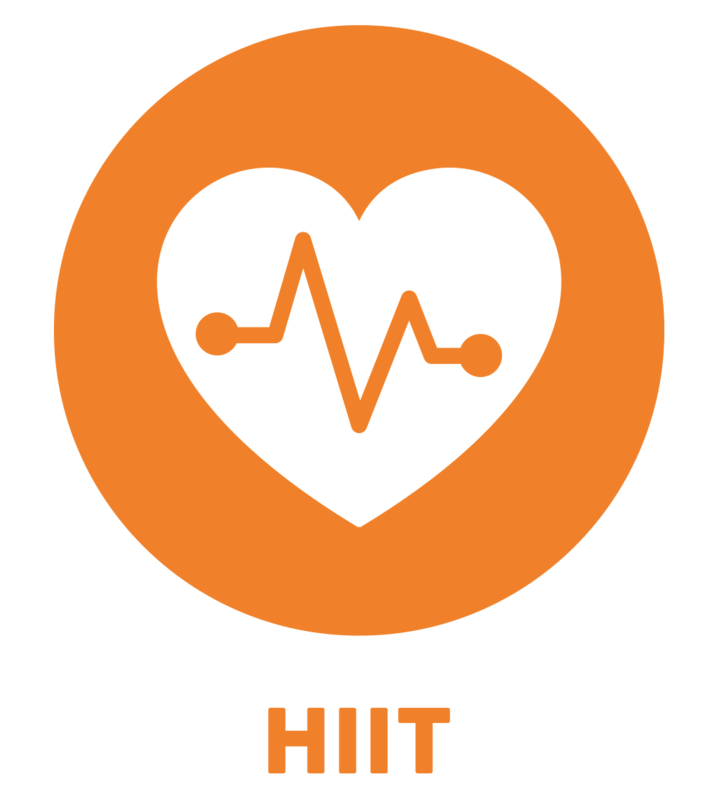 For the love of Boxing and letting out some pent-up energy this class is sure to ‘hit’ the mark. 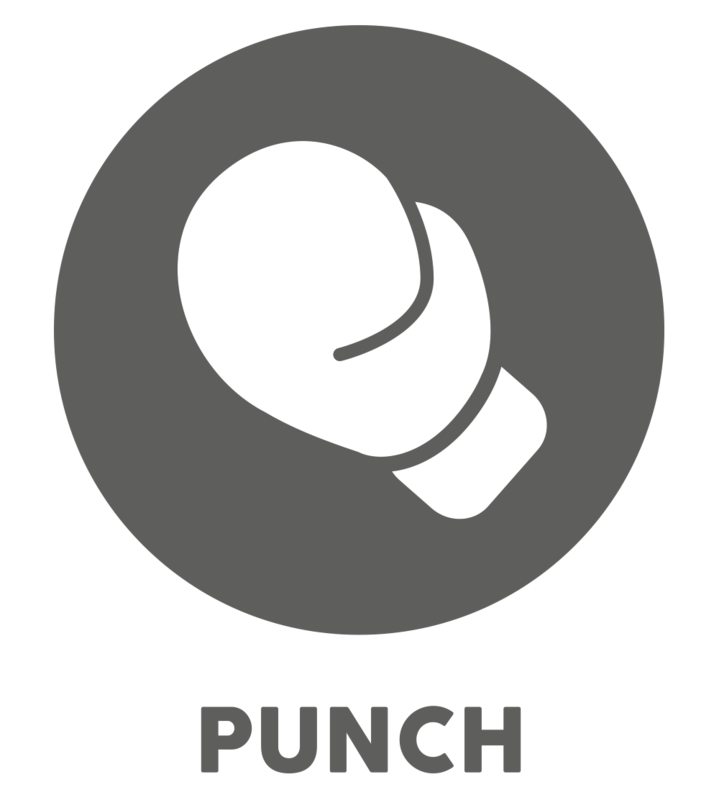 Punch is an amazing fat burning class utilising skill and technique to work core, increase muscular endurance as well as increasing your cardio fitness. 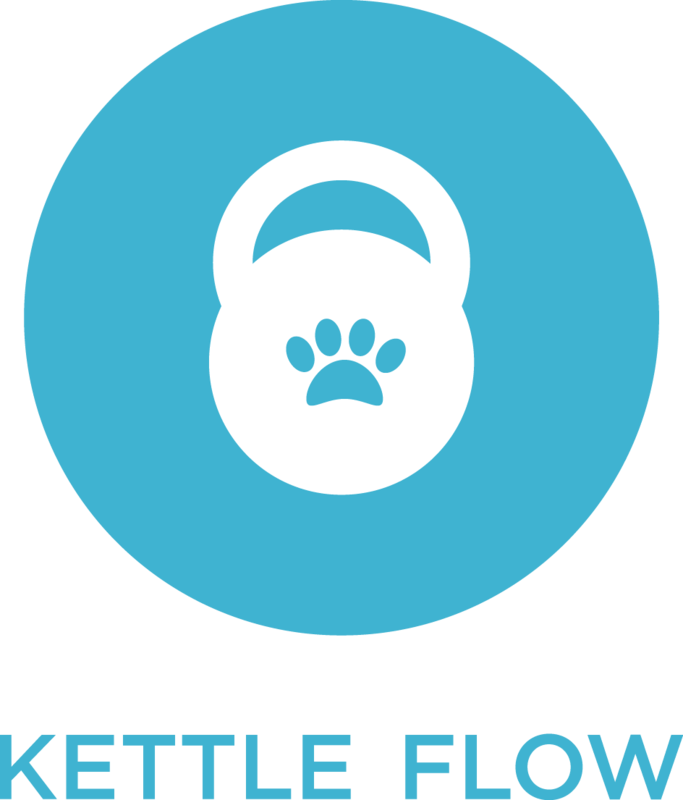 Kettle Flow is a mash up class combining Kettlebell Training mixed with Animal Flow. This fat burning duo are loads of fun and designed to tap into functional movement patterns to challenge strength, mobility and muscular endurance. 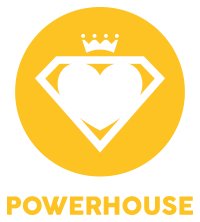 While this class will deliver on core strength it will also be a full body workout which will perfectly enhance weight loss while also adding amazing tone to your body. 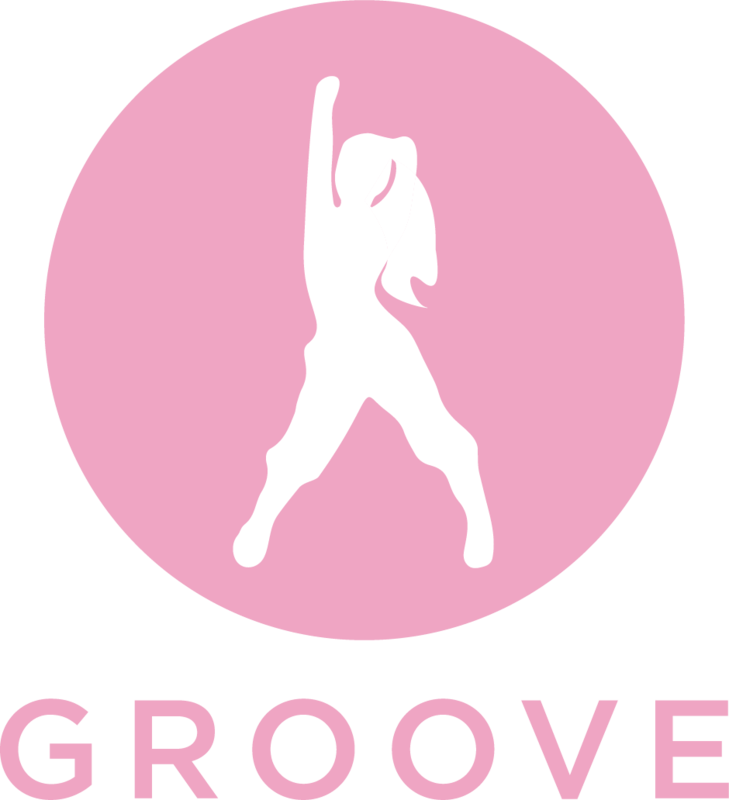 Groove is an ultra funk dance experience where we will take you from beginner to ‘letting go’ and moving like a pro. It is broken into simple yet clever moves which will see you grooving to the beats and having oodles of fun! When strength meets the ultimate fat burn! This session moulds together the perfect combination of two modalities to enhance leaning out your body along with creating defining shape. This is full body, circuit style, and incorporates giant sets so that you have minimal rest and just keep working to bank the results that every girl loves. If you are after head-turning results, then this is the place to find them. An awesome full body strong chick training circuit. Think tyre flips, farmers walks, atlas stones and heavy prowler pushing and challenging your body in the most effective and functional way. This will be perfect if you like variety, a challenge and love to achieve results at a rapid rate. We would put this as your number one ultimate fat burning class. 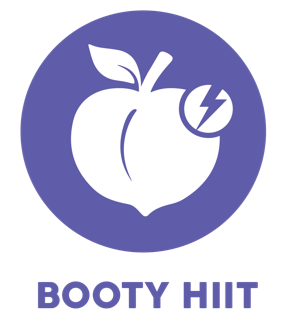 Booty HIIT is when activating and ‘switching on your core and glutes meets the ultimate fat burning protocol. For us females this class doesn’t get any more perfect, kicking off the class by ensuring you are flattening and strengthening your stomach as well as tightening and toning your glutes. 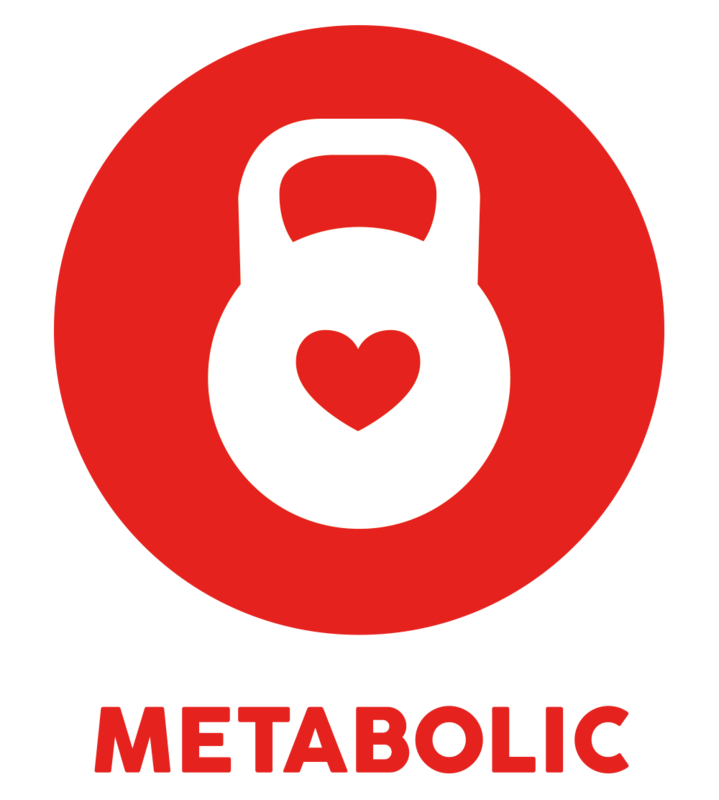 This class then hits a crescendo of short bursts of intervals which are designed to effectively release stubborn fat from cells allowing your body to burn it off.